Kerala Higher Secondary Plus One Exam March 2014 will be scheduled to be start on 03-March-2014 and ends on 22-March-2014. Exam time table given below. 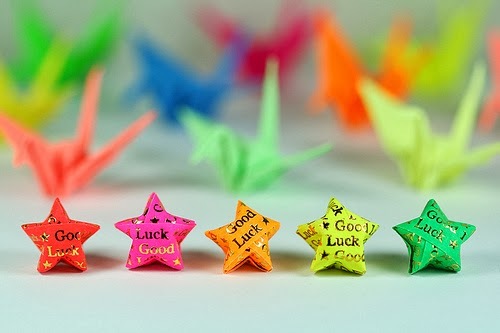 Wish You All The Best............!